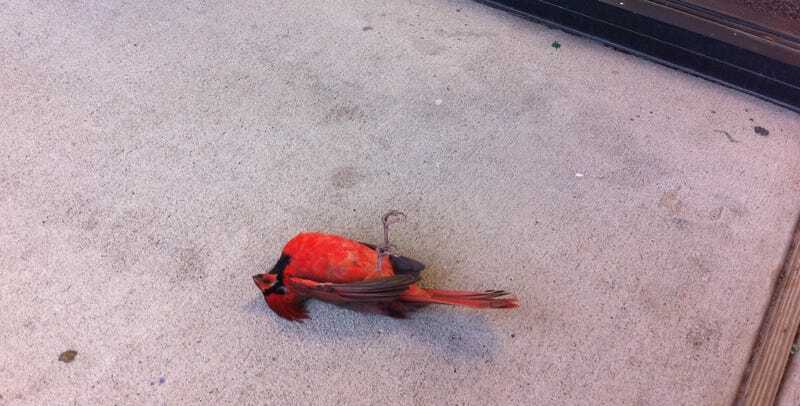 By now you know the Cardinals and their fans and their city are terrible. But, you would be justified in asking, just why are they all so terrible? Below, Drew Magary's O.G. from last October. (Don't worry, they haven't gotten any more self-aware since then.) Enjoy: it's everything you need to hate.